THE CHAIRMEN of Dewsbury Rams and Batley Bulldogs have both slammed the RFL’s proposed changes ahead of the crucial Extraordinary General Meeting today (Friday). 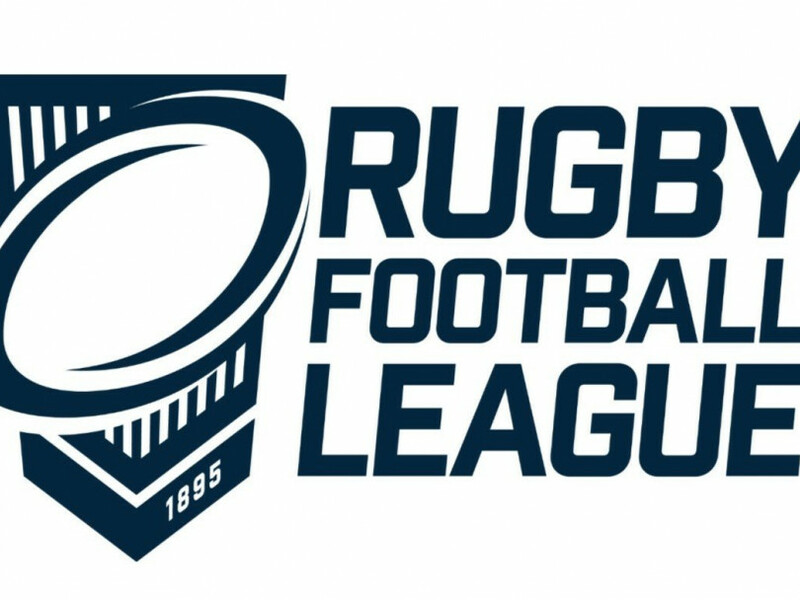 Clubs will vote on whether to introduce a new league structure for next season, with the RFL proposing the end of the current 8s structure in place of a straightforward one-up, one-down system between Super League and the Championship. It is also believed that a key vote on finances will take place at the EGM, which would result in significant funding reductions for Championship and League One clubs after the current television deal ends in 2021. Last weekend Batley Bulldogs chairman Kevin Nicholas, on behalf of the Championship and League One Advisory Group (CL1AG), released a statement with counter proposals, which included a play-off for a second potential promotion place, and the percentage of TV money going to clubs below Super League to remain the same. Dewsbury Rams chairman Mark Sawyer says that the RFL’s proposals, which would see £1million taken from the Championship and League One, threaten the existence of the divisions. “The way the money could be reduced, and the fact that there’d be a change with Super League having a massive power uplift, I don’t honestly think there would be a Championship, or there certainly won’t be a League One,” he said. “And it’s difficult to see how even the Championship can survive, so I’m very worried. If it goes through on Friday, I’ll have grave concerns about it. “It’s totally unsatisfactory for Championship and League One clubs. It’s heavily weighted in favour of Super League clubs, and on top of that they’re asking for many, many perks which aren’t in the public domain, as well as pulling back on the monies paid to Championship clubs. The Wigan Warriors chairman claims that funding will be at the same level if the new TV deal is equal to the previous one, and that money would remain at “a decent level” if the deal is lower. This would be an advancement on what Batley chairman Kevin Nicholas says is on the table, when he issued a statement last weekend on behalf of the CL1AG following a meeting between clubs to discuss the proposals. He says that “there was overwhelming support for our position that the present proposal should be rejected as it would be highly disadvantageous to the sport below Super League”. Nicholas adds that they were initially in favour of maintaining the current eights system, but recognised that Super League clubs were against it, and therefore are willing to “seek a whole game solution that perhaps is not what we wish but what we can move forward with”. The statement addresses the two areas of concern – promotion/relegation between Super League and the Championship, and the funding for lower league clubs beyond 2021. The CL1AG “compromise” is for one automatic promotion/relegation spot, plus play-offs between the 11th-placed side in Super League and second, third and fourth in the Championship, resulting in a Million Pound Game. “The SL Club would have a distinct advantage and could avoid relegation if it performed better than Championship clubs but there would still be a chance similar to now,” he said. “If the monies increase we still receive £1m less so we do not benefit, but if the monies decrease then whatever that reduction may be it is all deducted from our already reduced monies,” he said. “We do not see that as fair and we also see it as a financial disaster for us.